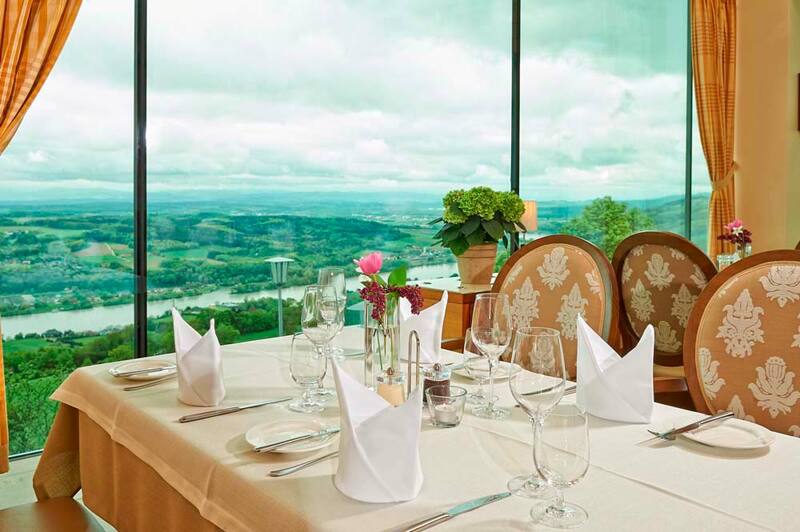 Join us in visiting key locations and attractions including; Cruise on the Danube, Tour of Artstetten Castle, Visit to a local Cheesemaker, Wine Tasting, Ybbs and Ceske Budejovice. 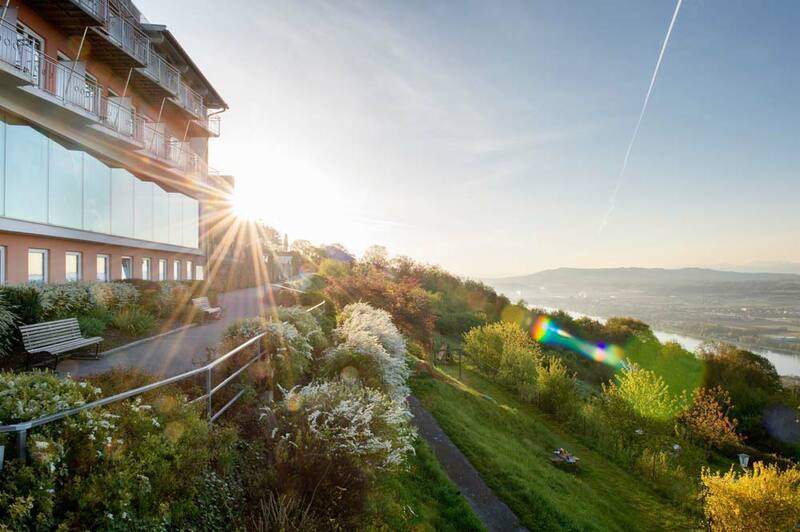 Our four star hotel offers comfortable bedrooms, friendly staff, tempting evening meals, indoor and outdoor swimming pools and a privately owned garden, offering panoramic views of the Danube and The Alps. After breakfast, our route is east to the German border. We continue south via Frankfurt to Wurzburg, situated on the River Main and our overnight hotel. Hotel Maritim. We travel east via Regensburg and Passau before continuing to Lower Austria, the north banks of The Danube and Maria Taferl, our host for six nights. Hotel Sachner. 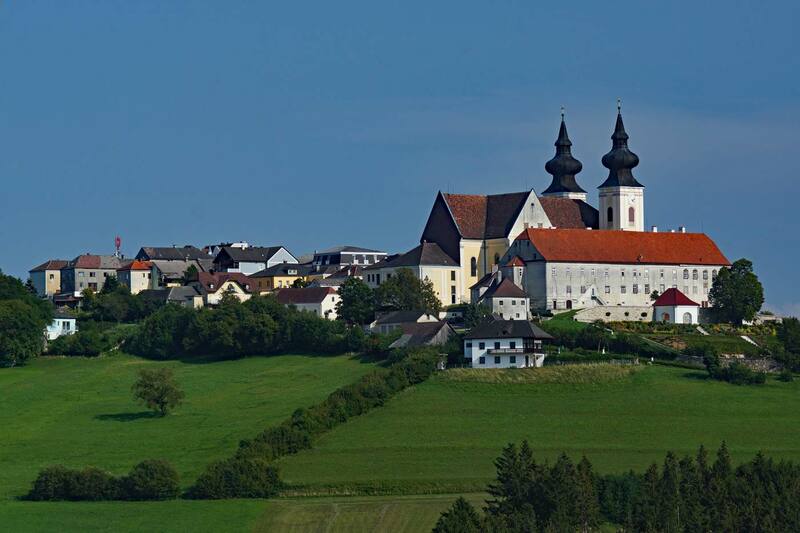 Located above the River Danube, in a picturesque area of forests and hills, Maria Taferl is a charming town with spectacular views across the Danube, an impressive Baroque church and the site of the most important pilgrimage site in Lower Austria. We tour this gentle area with its medieval towns and ancient castles and visit nearby Artstetten, where a guided tour of the fairytale castle and family seat of Crown Prince Franz Ferdinand and his spouse, Duchess of Sophie von Hohenburg introduces us to the fascinating events leading up to WW1. We tour the Danube valley and travel to Ybbs, a pretty town on the river for a spot of retail therapy. We visit a local cheese maker and as Maria Taferl is a well-known wine producing area, we enjoy a local wine tasting. We include a relaxing cruise on the Danube, sailing past lush hills, terraced vineyards, historic villages and the ruins of medieval castles and spend time in Krems, the prettiest of the larger towns on the Danube and the beginning of the beautiful Wachau valley. We cross the border to the Czech Republic and Ceske Budejovice, the provincial capital of southern Bohemia. Boasting one of Europe’s largest main squares and a charming labyrinth of narrow lanes and winding alleyways, Ceske Budejovice has a great brewing tradition and there will be ample opportunities to sample the local beer! 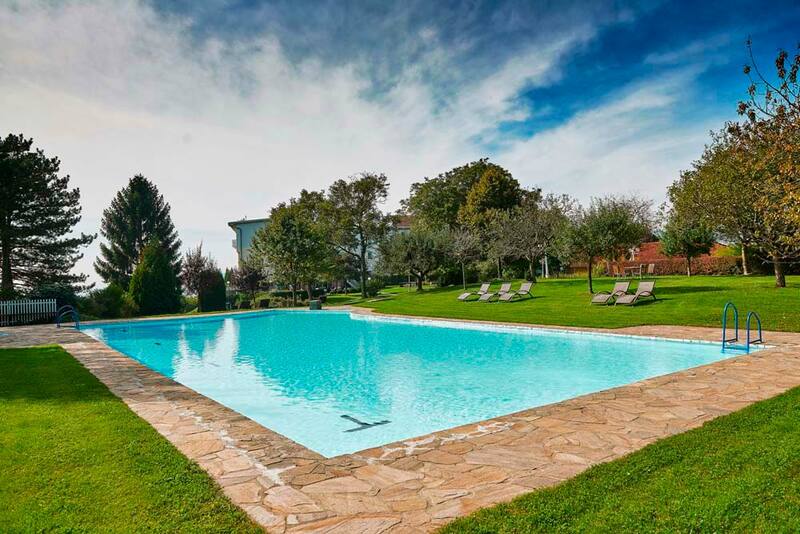 We return to Germany, Bavaria and our overnight hotel in the Aschaffenburg area. We continue to the Dutch border and Rotterdam, where our ferry awaits for the overnight crossing to Hull. Twin low-berth outside cabins. Dinner and breakfast on board ship. We return to Scotland after a wonderful holiday exploring the delights of hidden Austria.